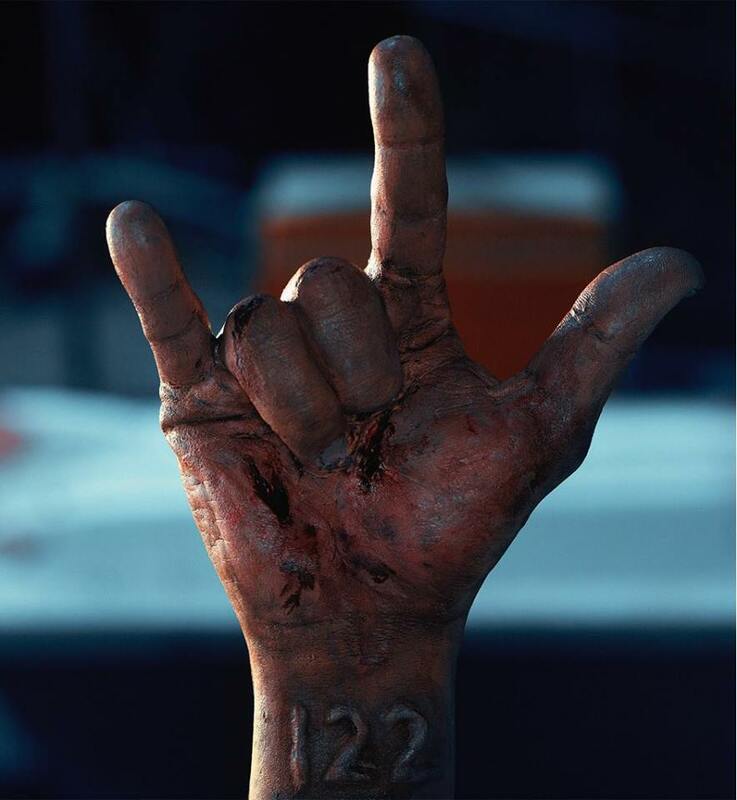 Horror and chases Movie "122" will be the first Arabic movie in history that is exposed by the 4DX technology. And this will be the first Arabic Egyptian film to serve the dedication and also from the few world horror movies that used this technology. Release date : The movie will be on Eid Aladha in Egypt and the Arab World and USA .